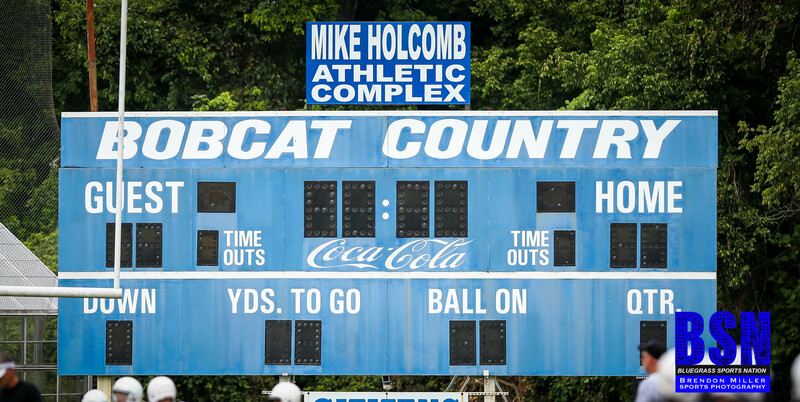 High School Football – THE BREATHITT COUNTY BOBCATS ARE LOOKING FOR THEIR SWEET SPOT in the HONEY BOWL. The Breathitt Bobcats may be winless after two games, but being around them at practice, you wouldn’t know it. The Bobcats continue to work hard every day watching film, conditioning, and getting after each other on every rep. The fact is, the Bobcats still have everything to play for in front of them. It all begins this Friday night as the Floyd Central Jaguars come to the River Bank for the annual Honey Bowl. Floyd Central is coming to town Friday riding a 2-game win streak, and have defeated their opponents by a combined score of 88-12. The Jaguars are led by senior running back Josh Whitaker, who has been the work horse for the Jags accumulating 274 yards and 3 touchdowns on 25 carries. As a team the Jags have produced 620 yards and 8 touchdowns on the ground. Their sophomore quarterback, Caleb Hager, doesn’t throw the ball often, but when he does he is incredibly accurate. Caleb has thrown for 3 touchdowns on 6 of 11 passing, meaning 50% of his completions are touchdowns! The Jaguars’ are led by head coach Shawn Hager. 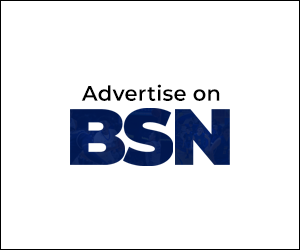 Coach Hager is a long-time coach, most notably for his stint at Sheldon Clark, where he led the Cardinals to a region title in which Sheldon Clark beat perennial power house Belfry. Coach Hager became the first ever Head Football Coach at Floyd Central last year in their inaugural season, and the Jags finished with a record of 8 wins and 4 losses. One of those wins was a 28-6 victory over the Bobcats. Although the final score of last week’s game at Perry Central wasn’t pretty, the Bobcats did show a lot of improvement. The Bobcats forced 4 turnovers defensively and had an offensive explosion in the second half. Braxton O’Hara showed his dual threat ability at the quarterback position with impressive runs and throwing the deep ball accurately. O’Hara finished the night with 240 yards passing completing 13 of 21. Tyson Gross stepped up huge for the Bobcats in the running game when thoroughbred running back Dalton Manns left the game with an injury. Gross rumbled for 50 yards on 7 attempts and 1 touchdown. Brandyn Slaughter and Jacob Noble looked equally as impressive catching the ball as they combined for 10 catches, 223 yards and 3 touchdowns.